Greetings, this podcast recorded while in Topeka, KS. For the podcast this week I’d like to share an article I wrote that was published in June 2012 in my column in BIC Magazine. It was titled, Behavior-Based Safety: Use the Data or Don’t Bother. 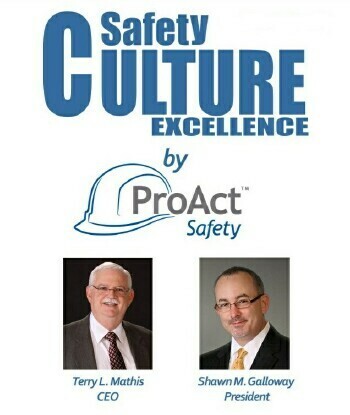 The published article can either be found at www.BICAlliance.com or under Insights at www.ProActSafety.com.